is to provide as much accurate information as possible to our visitors in order to select a quality handicapping service with complete confidence. 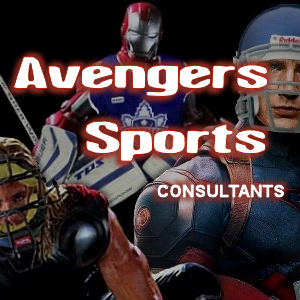 Our pick verification service has no affiliation with any of the handicappers on this site and we provide non bias statistics in order to confirm the win/loss claims advertised by each handicapping service. 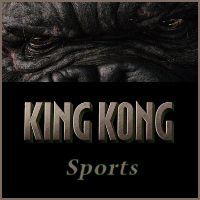 We offer our services to both professional sports handicappers and individuals with a knack for picking winners. Each are tracked and ranked separately. Cappers Monitor has many advantages over the average monitor service giving handicappers increased flexibility with lines and more rank lists to help promote their services. top sports handicappers have their football picks and basketball picks verified by cappers monitor service. 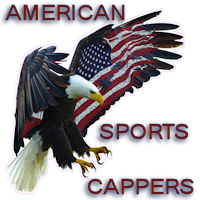 top sports handicappers have their baseball picks and hockey picks verified by cappers monitor service. 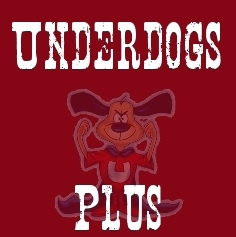 free football picks and free basketball picks are not verified at cappers monitor, just the premium plays. 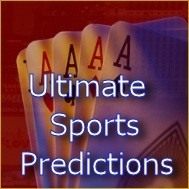 Sports bettors can use our handicapper ranks to determine which sports handicappers are winning the most football picks, basketball picks, baseball picks, and hockey plays each week.Then they can use the ranks at cappers monitor service to shoose the top handicapping service to invest the money in.